Last Day of the Year: How Much Do You Have Saved? You are here: Home / Budgeting & Saving / Last Day of the Year: How Much Do You Have Saved? The end of the year is nearly here! If you're like 45% of Americans, you're probably starting to think of resolutions for 2016. If you're like me, you might be regretting some of the resolutions you set in 2015 and didn't keep (I'm looking at you, running goals!) You may have set budgeting, saving, health, family, or any number of goals for yourself in 2015, and maybe you're thinking of continuing a lot of those goals into 2016. Since you're a Young Finances reader, you've probably been better than most at keeping at least a few of your money goals. We'd like to know, how much have you saved this year? What were your goals for saving and how did you do? 50% of your take-home pay (after taxes) goes to fixed expenses like rent, utilities, food, and fuel. LearnVest lists student loans under "financial goals" and not fixed expenses but I would include student loans under your fixed expenses. Unless you make so little, or you're in school and can defer your loan payments, every lender considers your loans non-negotiable. You have to pay your student loans, unless you get a forbearance or deferment. If you don't, you'll go into default and damage your credit among other repercussions. Student loans also cannot be discharged in bankruptcy. Bottom line: they're a fixed expense! 20% of your take-home pay is for savings and other financial goals. This is where you get to calculate some of the fun stuff! What were your 2015 saving goals? Take a look at your savings or investment accounts, and see if you put at least 20% toward saving of some form. If you were able to save or invest 20% of your take home pay, you're on the right track! No worries if you weren't, though. Any amount of saving puts you on the right track. For 2016, you can always find additional ways to hustle and thus be able to save more moolah. 30% of your take-home pay is for flexible spending like shopping, entertainment, and hobbies. It's just fine if you spent less than 30% on hobbies or entertainment. Some people prefer to save their money for big ticket items, like travel, instead of spending money throughout the year. 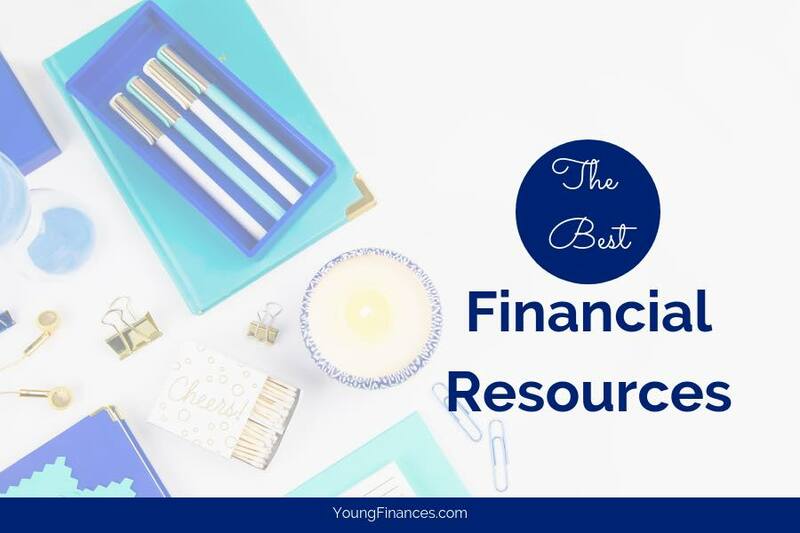 If you spent more than 30% of your take-home pay on flexible spending, though, you'll definitely want to go back and read more Young Finances articles. For some of us, especially those who've just graduated and maybe aren't making a huge salary, sometimes your saving goal is determined by your emergency savings. If you have emergency savings, you're doing really well! Take a look at your emergency savings right now. See if you have enough saved to cover at least 3 months of expenses. For example, if your monthly fixed expenses come to $1,000, you should have $3,000 in your emergency savings. Even better is 6-9 months of emergency savings. If you don't yet have enough saved to cover 3 months of expenses in case of a job loss, this should be your biggest priority in 2016. No matter what age you are, emergencies can happen at any time. It doesn't make sense to put money you don't have on a credit card with a high interest rate. For 2016, let's make saving a priority! By evaluating your saving rate in 2015, you now know where you're doing well and where you can improve. How much were you able to save this year, and how did you do it? If you'd like to see more articles on how to save, let us know!